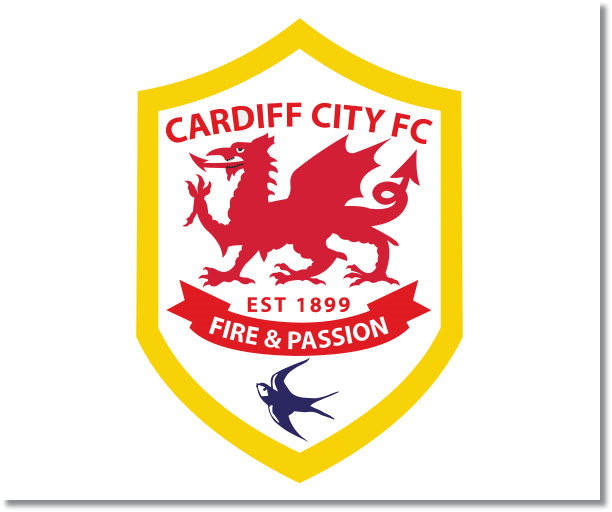 Premier League Preview for Cardiff v Tottenham along with Predictions for every result in the EPL. Follow up each match with results and video highlights posted later in the week. Tottenham travel to Cardiff sitting in third place in the standings on nine points compared to Cardiff City in 12th place on five points. Certainly not a bad start for the recently promoted side which also has a -1 goal difference with four goals scored and five allowed. Cardiff’s start to the EPL season includes their shock home 3-2 win over Manchester City. I’m sure that Andre Villas Boas and the Spurs team will be going in with this understanding and will not underestimate the Welsh side. Tottenham showed signs of clicking in their 2-0 win over Norwich which won’t bode well for other teams in the Premier League. Thus far they have averaged 19 shots per game with an average of one goal per game, resulting in 5% conversion rate. Not a good rate, but they are creating chances and if this trend continues, it will result in more goals. Overall Tottenham has an 85% pass completion rate compared to Cardiff’s 75%, while also maintaining 58% of the possession, compared to 43%. All of these statistics do not help Cardiff’s chances. What Cardiff will need to do is get the crowd behind them and make it difficult for Spurs. They can be threatening on set pieces (as Man City found out) and this could be a way to get a goal. My prediction is that Tottenham will be too much for Cardiff and come away with the win. Spurs have a deep enough bench that they should have enough players fit to play in the UEFA Cup match on Thursday and still be ready to go on Sunday. Cardiff could make it interesting and may be able to pull off a draw, but I have a hard time seeing them getting anything out of this game. Tottenham are really starting to pick up steam and play well together and I feel that their UEFA Cup match could be one to propel them instead of hinder them.